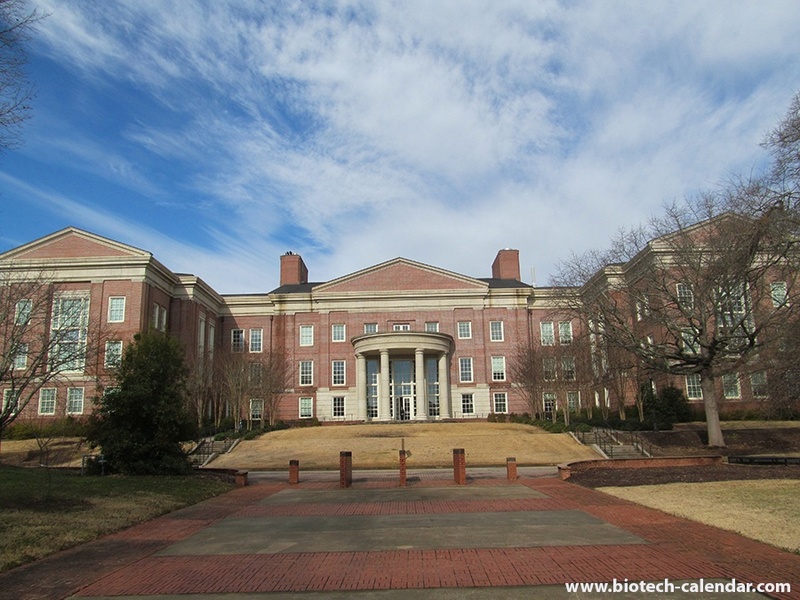 Does your company have new products that will help life science research professionals at the University of Georgia? 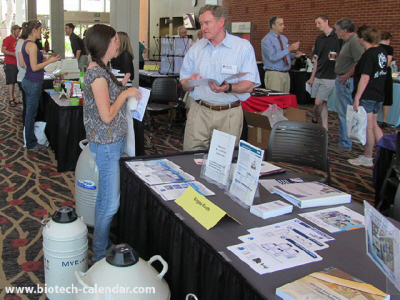 Is your company looking to sell more life science lab products at UGA's Athens marketplace? 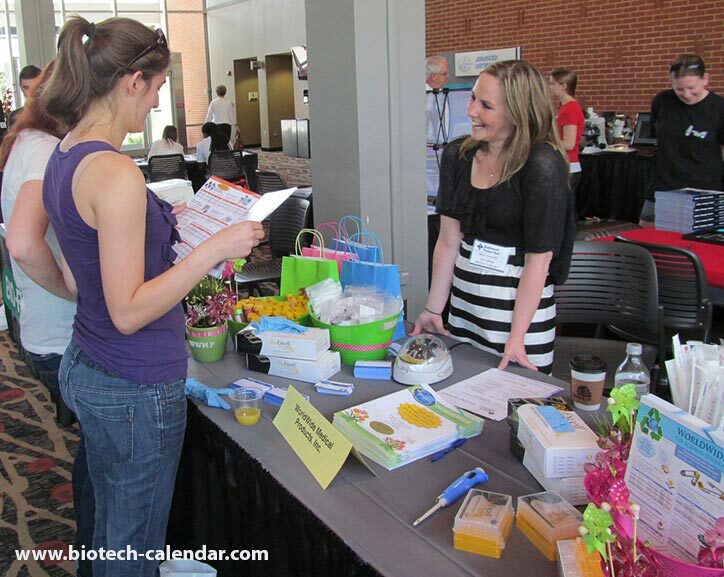 University of Georgia, Athens BioResearch Product Faire Event, reserve now, since this event is nearly sold out. 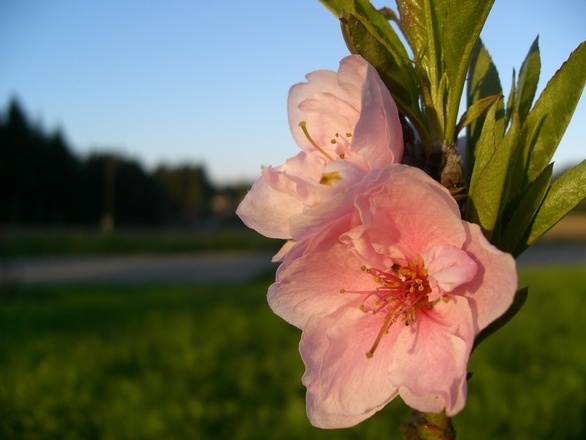 The state of Georgia is a leading research marketplace in the Southern United States. 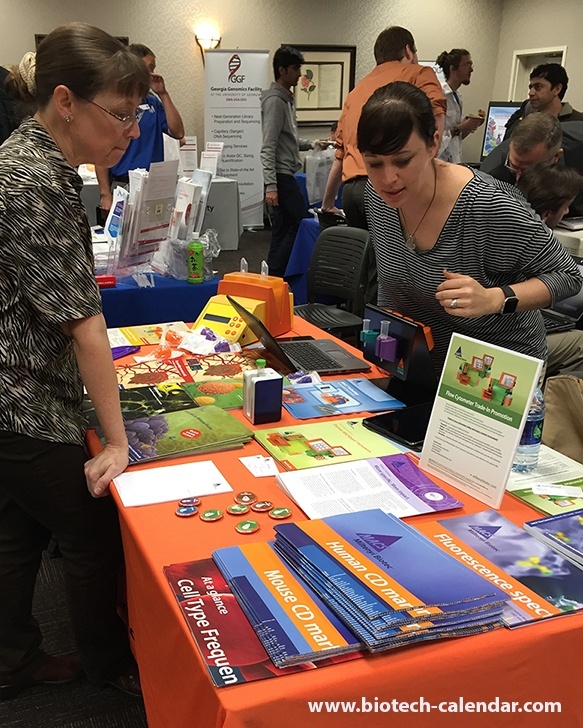 Life scientists working at prominent institutions throughout the state are continuously making important contributions to their fields. These leading institutions receive millions of dollars annually in life science funding to help support scientists produce world-class research and publish influential papers. 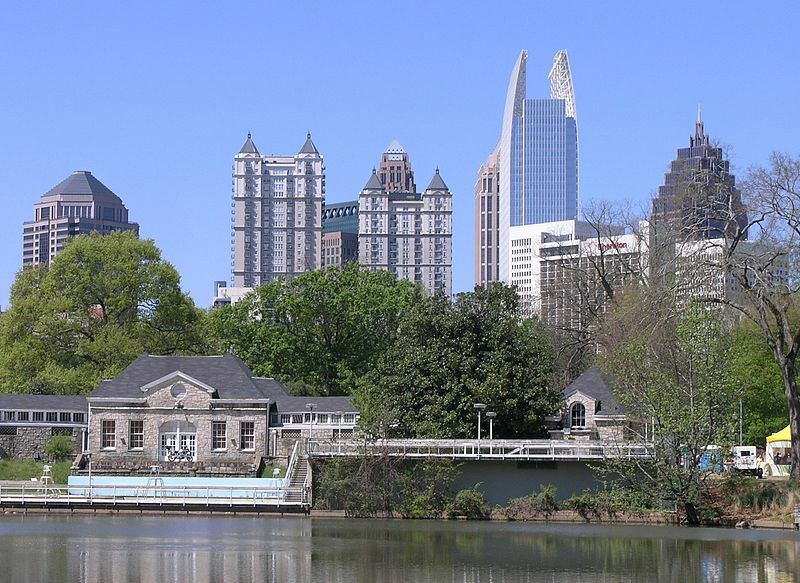 Two of these world-renowned research institutions in Georgia include the University of Georgia in Athens and Emory University in Atlanta. When you hear the city name "Athens," do you think of ancient Greece, or do you think of a sleepy college town in Northern Georgia? For life science researchers, the name "Athens" brings to mind the well-funded, highly-influential research institution - University of Georgia, Athens. 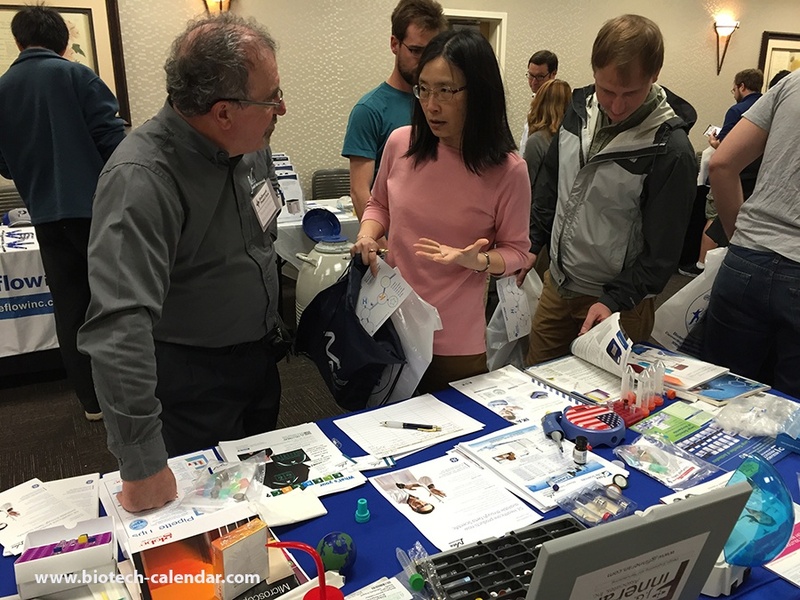 Laboratory suppliers looking to connect with researchers and promote their equipment in Georgia will want to take note of the Biotechnology Calendar, Inc. upcoming Bioresearch Product Faire™ Events at the University of Georgia, Athens and Emory University.